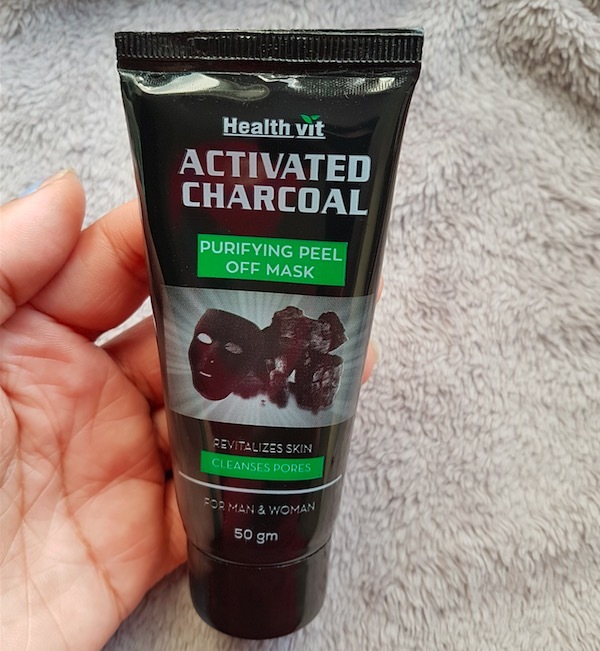 Hello everyone, today I am reviewing a Health Vit Activated Charcoal Purifying peel-off mask. I like to try different peel-off masks as I find it fun to peel the mask off. 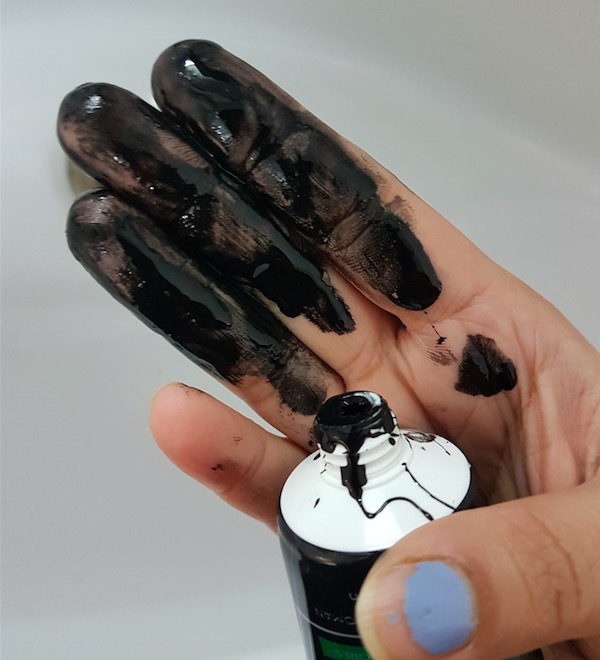 I have used a few charcoal peel-off masks in the past from some Korean beauty brands and liked them. 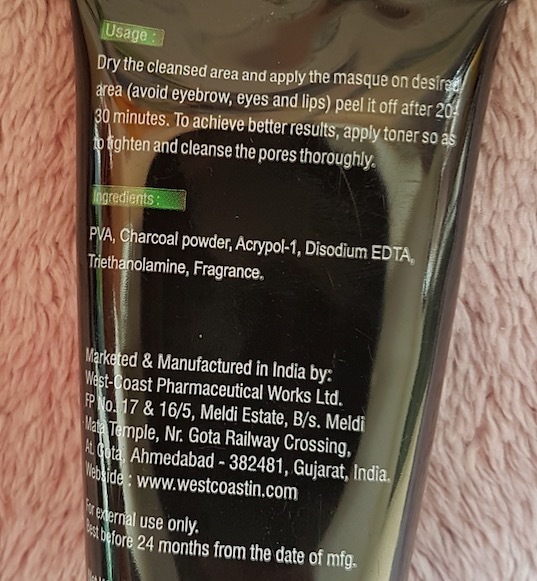 So when I saw this face mask on discount at Nykaa.com, I couldn’t resist but ordered it. 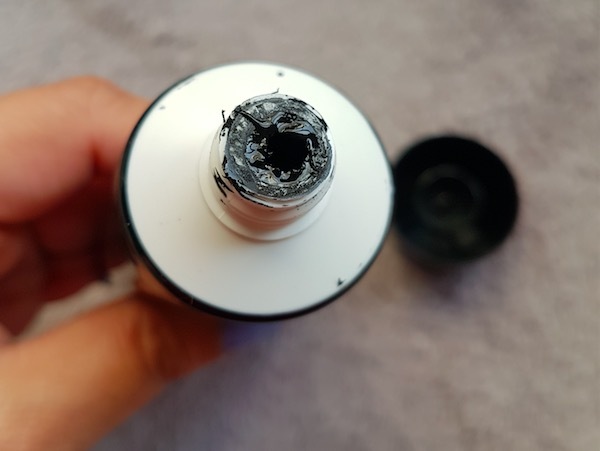 Packaging: The peel-off mask comes in an easy to use tube packaging with a screw cap. The tube pack is sturdy and spill-proof that makes it easy to carry while travelling. The vital product information is mentioned on the tube. Price & Availability: The cost of the Health Vit Activated Charcoal Purifying Peel Off Mask is Rs.350 for 50g. It is readily available at leading online shopping websites and a few offline beauty stores. 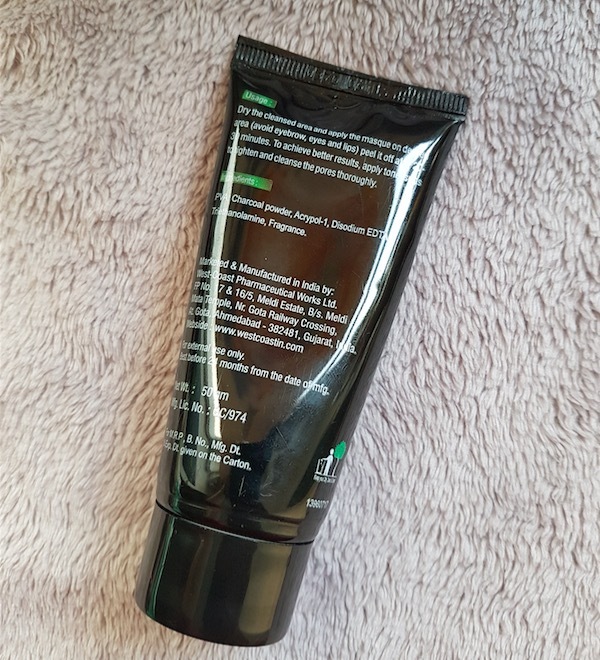 My Experience: After washing my face with a mild face cleanser, I take a small quantity of this mask and start applying it to cover my entire face. Make sure to apply a slightly thick and even layer that will make the peel-off process easy. I keep it on till it dries up, (it takes around 20-25 minutes to dry). You can feel the skin tightening effect when it’s dried-up. I start peeling the mask off from my forehead. It doesn’t come out in a single piece (as advertised in the promotions) which is okay. Take your time and peel it gently and don’t rush. It hurts a little bit if you have facial hair and the skin might turn a bit red though the redness subsides within a few minutes. After removing the face mask, the skin feels soft and smooth to touch, and there is a visible glow on the skin. The skin looks brighter and tighter though these effects last only for few hours. It extracts dead skin, impurities and a few whiteheads nicely. However, those stubborn blackheads can’t be removed by this mask. Always wash your face with a mild cleanser before applying any face mask. 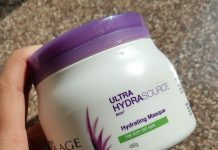 Make sure not to apply this face mask on the hairline, eyebrows and around the eye area to avoid discomfort and damage. After removing the mask, use a toner to seal the pores and don’t forget to apply moisturizer. You can use it once or twice a week. It extracts impurities from the pores leaving the skin clean, clear and visibly bright. It doesn’t cause any allergy or reaction to my acne-prone skin. The skin feels very clear, relaxed and genuinely cleansed after its usage. 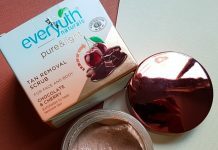 The consistency of the face mask is very runny that makes the application process messy and also leads to product wastage. Not very affordable and this mask will last you a maximum of 8-10 usages. In my opinion, it is slightly overpriced, and its price should be priced around 200-250 INR. It doesn’t extract blackheads completely. 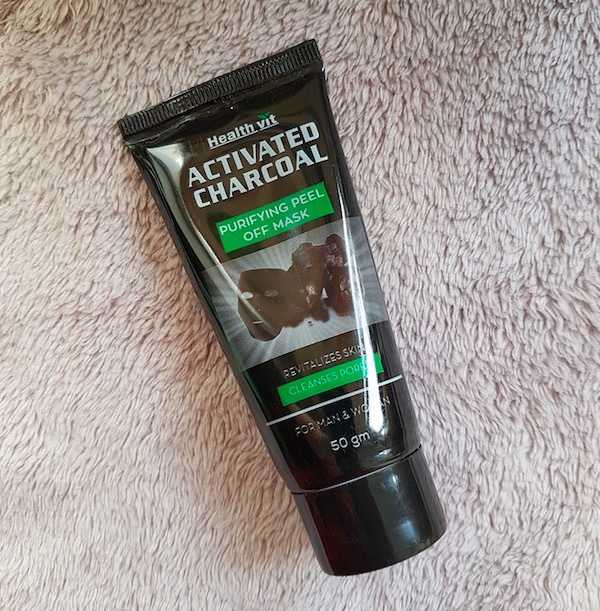 Overall, I liked this charcoal peel-off mask as it removes skin impurities and gives a deeply cleansed feel to the skin. 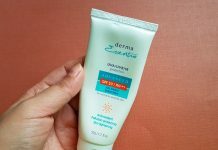 The skin feels soft, smooth and bright after using it. I like using this face mask once a week to detoxify my skin. I think it's worth trying out this face mask. The black color looks scary to me !